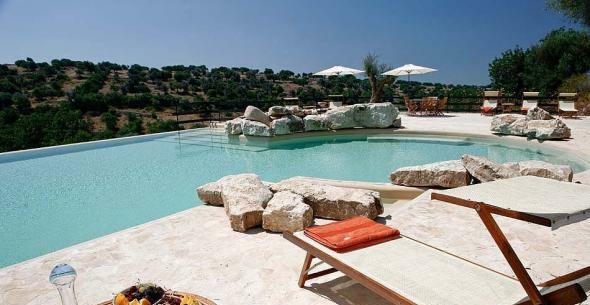 Discover the most beautiful villas of Sicily. 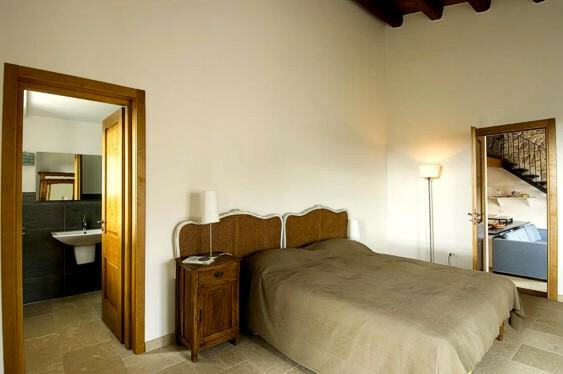 This comfortable and traditional accommodation is one of the seven apartment-suites of the Parco Cavalonga Resort, a beautiful oasis located in a verdant valley surrounded by olive and carob trees, and the typical landscape of the Hyblaean area. 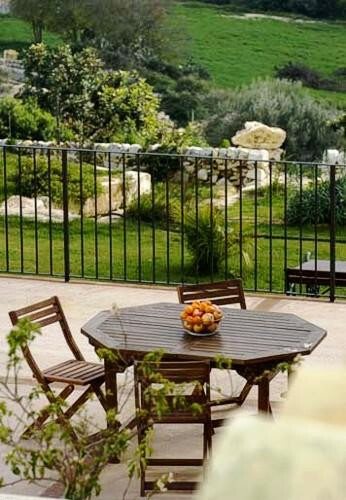 The 18-hectare park is rich in charming gardens and lush corners, perfect for relaxing promenades, and its houses are tastefully furnished with Sicilian country style as well as high-quality modern facilities. 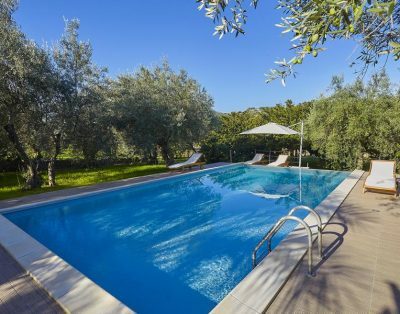 Guests can use the wonderful infinity pool of the resort, and the restaurant of the Cavalonga resort is particularly famous for the high quality of its recipes and fresh products. 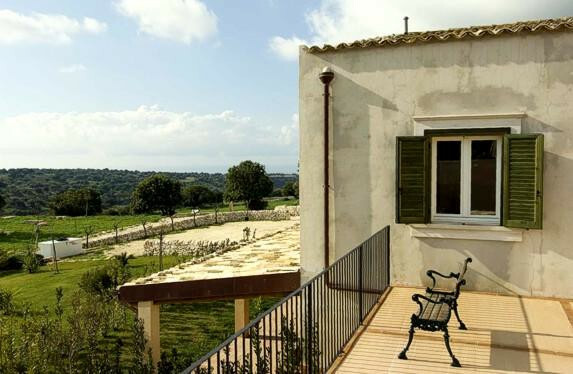 Casa Ibiscus is a charming house that can comfortably accommodate up to 5 guests; it has a double bedroom with private bathroom (with bathtub) located on the ground floor, and a twin bedroom with en-suite bathroom as well (with shower) on the first floor. 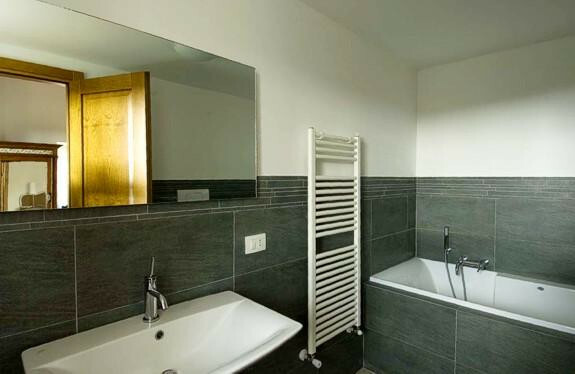 Spaces are bright and rustic, comfortable and tastefully furnished and designed. 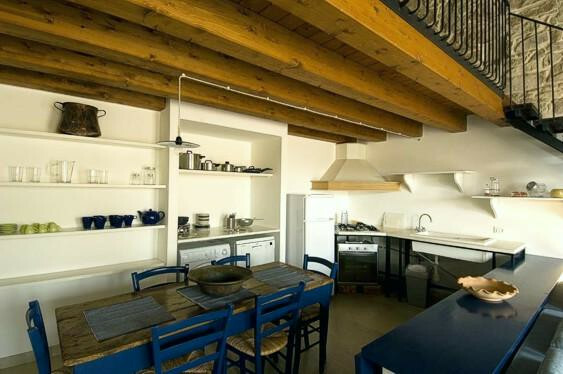 An equipped kitchen is located on the ground floor, and it faces a comfortable living area with a wide sofa. 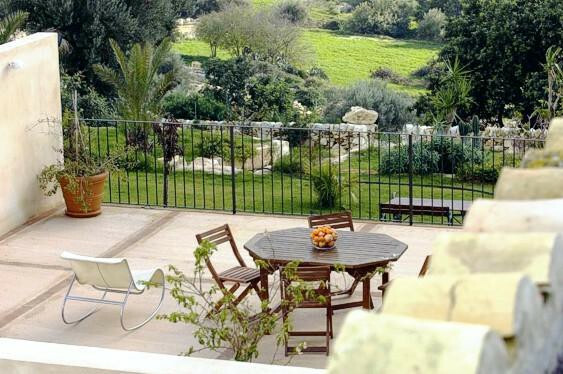 The dining corner is perfectly furnished with ancient rustic furniture: dishwasher and washing machine are available, as well as air conditioning and satellite tv. 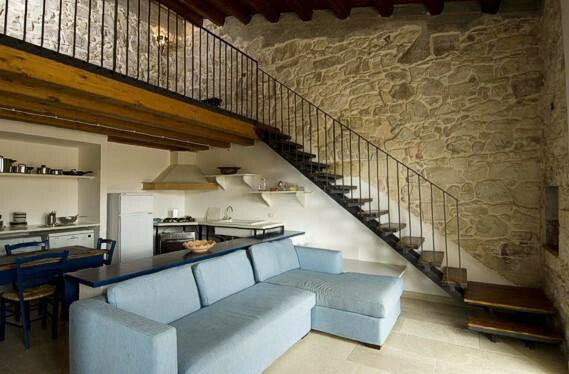 Upstairs you’ll find a futon bed, and a cozy private terrace (50 square meters). 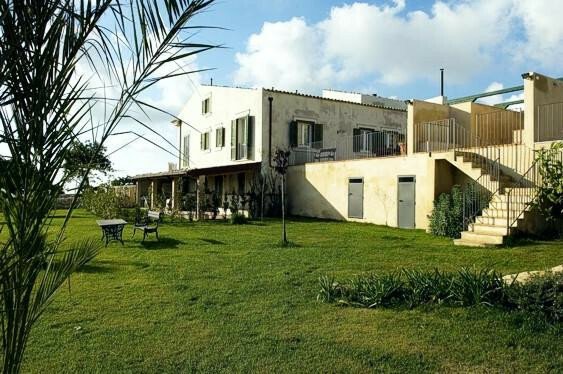 Welcome to the Hyblaean area: one of the most multiform, colorful and relaxing corners of Sicily. Plenty of opportunities are available here for tourists: from sports to art and culture, from history to the beautiful beaches and Nature Reserves. 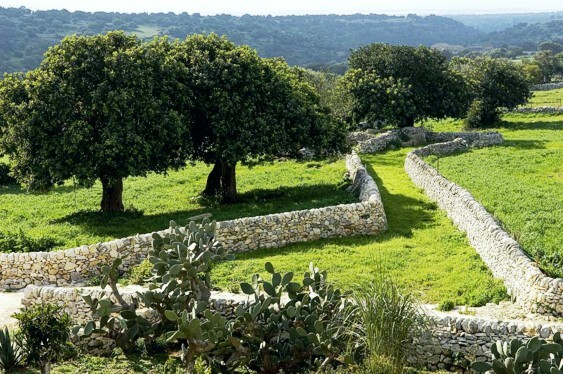 The guests of the Cavalonga Park will find themselves immersed within a typical verdant valley of the area, with dry-stone walls separating fields and meadows, pleasant hills interrupted by shallow gorges, and plenty of archaeological sites such as the caves of Pantalica and Ispica. Art enthusiasts will be happy to know that this area houses some of the most enchanting and stunning evidences of the typical Sicilian baroque: Scicli, Noto, Ragusa Ibla, Palazzolo Acreide are all very famous for their historic centres rich in elegant and refined baroque buildings, which is why the whole Noto Valley has been listed among the UNESCO World Heritage sites. Modica is a wonderful Baroque city as well, with its narrow little streets that lead to beautiful buildings and pleasant squares, and it will be perfect for a gourmet experience as well: its chocolate is very famous as it is still produced following a typical Aztech recipe. And if you enjoy beach life, remember that Southern Sicily welcomes you to a golden-sandy seashore with transparent waters and a mild climate that lets you enjoy a swim in this crystal-clear sea until the end of october. 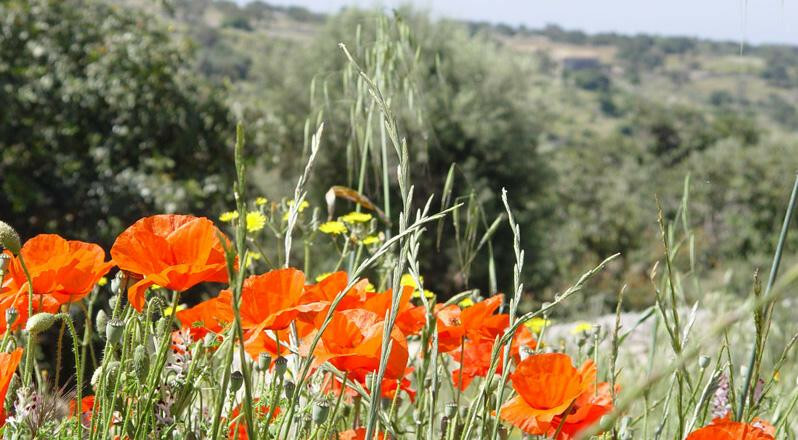 Do not miss a visit to the nature reserves around, such as Vendicari with its flamingos, turtles and idyllic beaches, as well as the Plemmirio nature reserve, towards Syracuse.